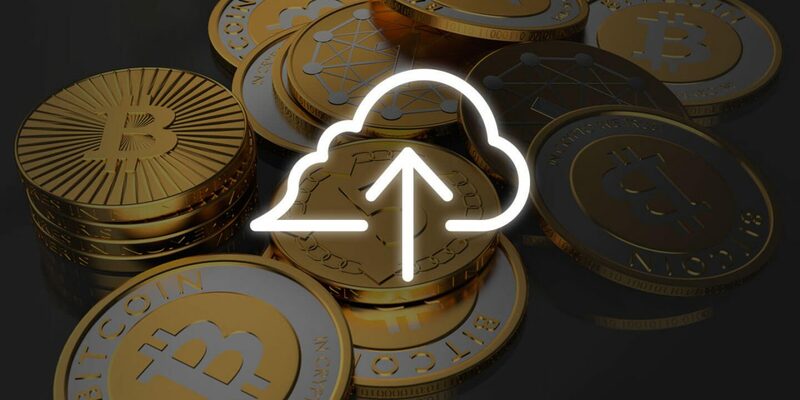 On the one hand, as cryptocurrency market had entered into a bear market, at the same time, on the other hand, some analysts have a conception that in the upcoming year the cryptocurrency market will surpass the value of other assets and hence become the leading asset. The U.S Federal Reserve had opted the process of quantitative easing (QE) ten years ago that helped them to lower the interest rates and simultaneously enabled them to purchase trillions of dollars’ worth of government bonds and mortgage-backed securities. Such an act has helped to purchase bonds which enhance market liquidity, and hence economic growth rises accordingly. The US was the first country to start such a process instead of opting the quantitative tightening. The Bank of Japan (BOJ) and the European Central Bank (ECB) also slowed bond purchases in 2018. Further as per Bloomberg Economics statement, in October 2018 the world’s largest central banks collectively began to reduce bond holdings. The rise in interest rates signifies the sign of “normalization” in the prevailing economy market without any interference of Central Bank intervention. However, this is not the only issue which leads to a rise in a global recession there are other associated factors also which hampers the global assets market. Such Kling’s tweet leads to a difference of opinion from various sources. Few believe that the value of cryptocurrencies will keep falling and hence become the worst performing assets while others think that cryptocurrency will outperform in the upcoming year and become the most efficient leading asset accordingly. We will have to wait and watch what the markets have in store for us! !